Know what you CAN’T recycle. No chip bags, styrofoam, electronics, and no plastic straws or utensils. Soft plastic like plastic wrap, and plastic-lined paper cups like the ones from your local coffee shop cannot be recycled. 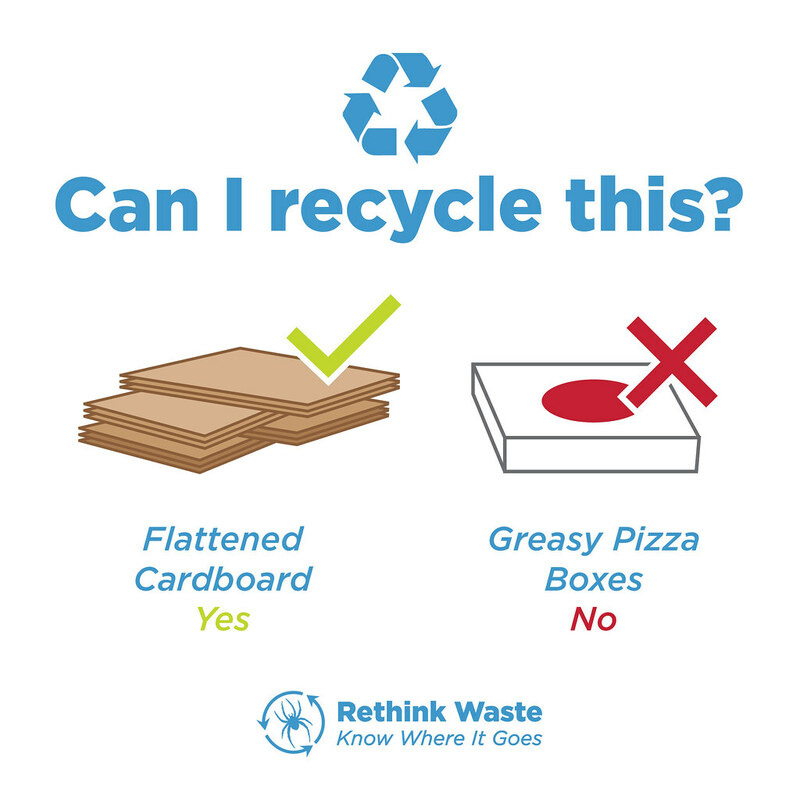 Avoid food and food-contaminated items, like greasy pizza boxes. 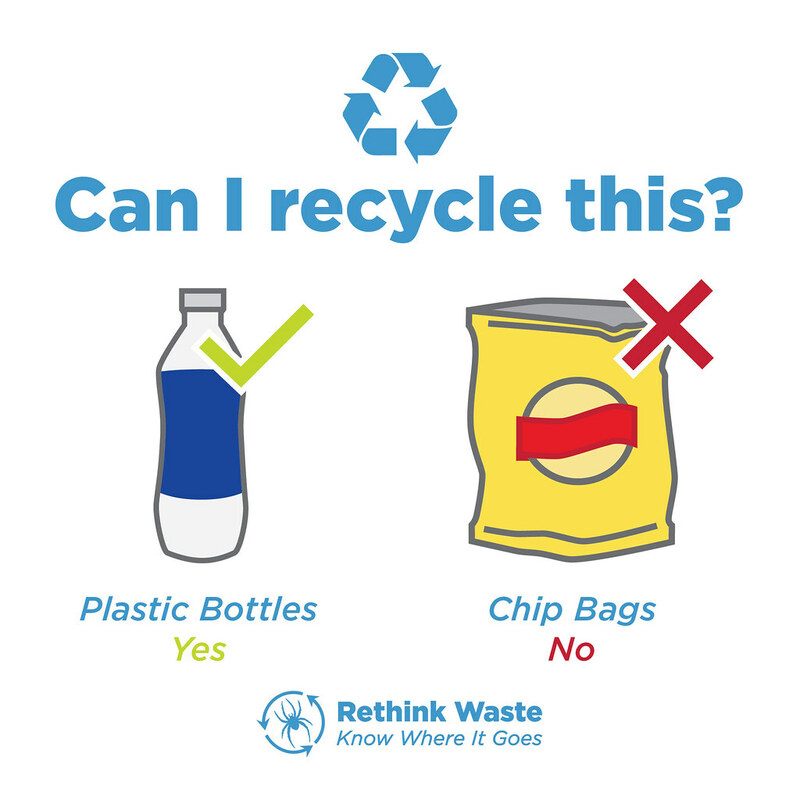 When these wrong items are put in a recycling bin, they contaminate that batch of recycling. After a certain amount of contamination, the recycling facility will reject the whole bin and send it to the landfill. Know what you can recycle. 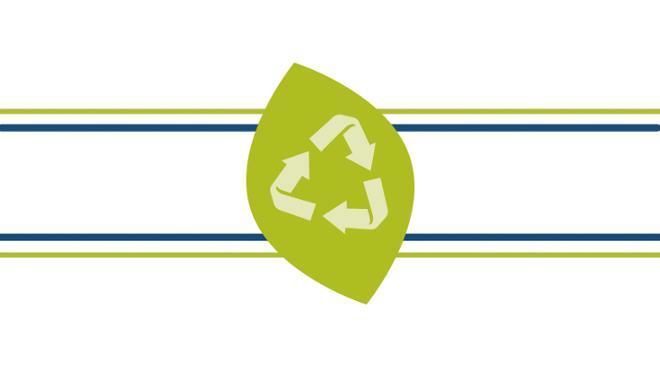 The greater Richmond region has single-stream recycling, which means that all recyclables go into one bin to be sorted later at the materials recovery facility. While this is easier than sorting at home, we still need to make sure the right items go in the recycling bin. 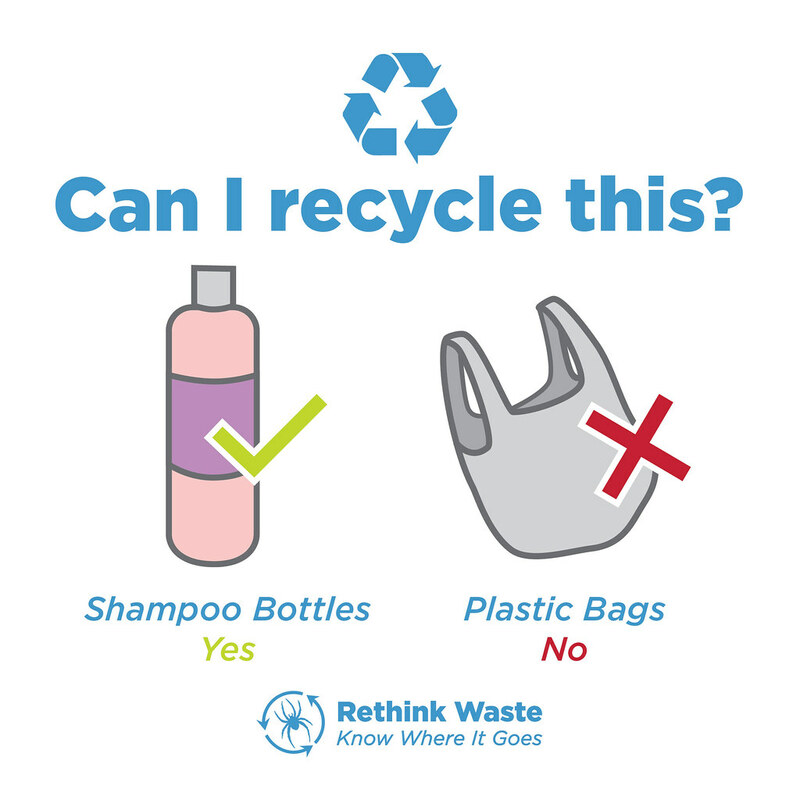 Recyclable plastics are labeled one through seven and include everything from shampoo bottles to peanut butter jars. Other recyclable items include clean cardboard, papers, class bottles and jars, aluminum, and tin. This holiday season, consider planning environmentally friendly festivities. Avoid items that can harm wildlife such as balloons, offer experience-based consumables or green-themed giveaways, and reuse or repurpose decorations. Items should be emptied of food or liquid and rinsed before being recycled. If you can’t wash out your containers, empty excess food and liquids into a compost or landfill bin before placing items into the bin. Arm yourself with a travel kit of reusables. The best solution is to avoid making waste in the first place. Keep resusable bags in your car, so they are always there when you head to the store. Stock your desk at work with a resuable waterbottle, coffee cup, metal straw, and cutlery. If you eat out often, keep a reusable take out container handy. The University of Richmond, which has been recognized for nine years in as row by the Princeton Review as a ‘Green College,’ aims to divert 75 percent of its waste from the landfill by 2025 through its Rethink Waste campaign.